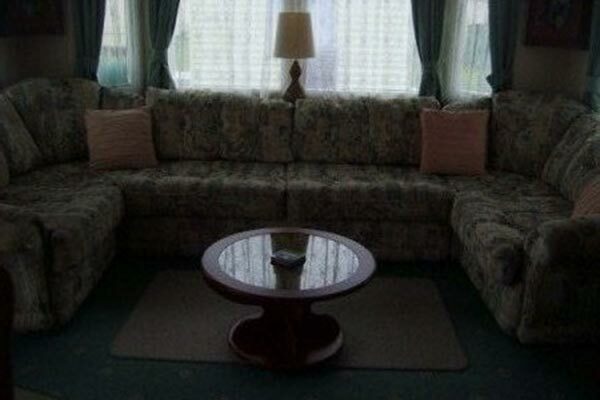 We have found 19 homes matching your search. 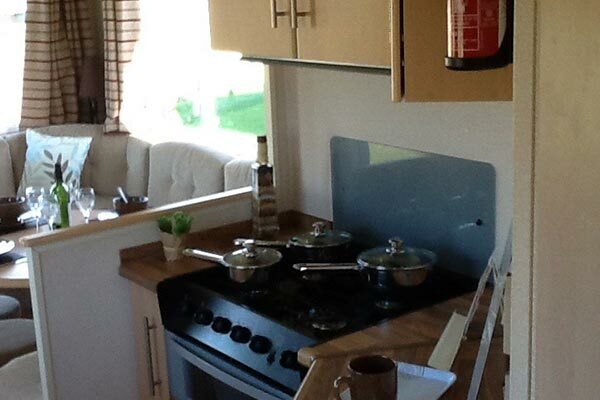 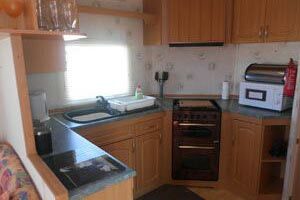 Hire a mobile home / static caravan in Lincolnshire direct from the owner at lower cost. 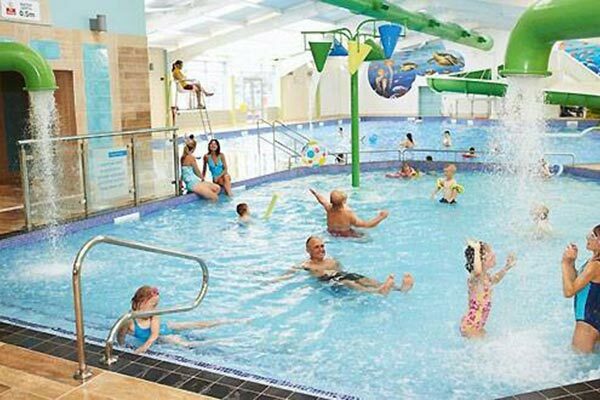 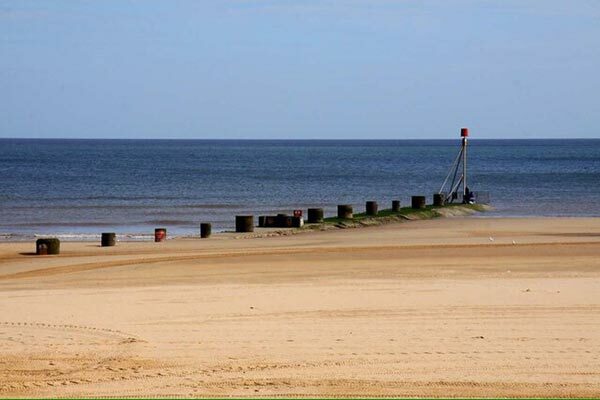 The Lincolnshire coast is best known for the popular resort of Skegness which was one of Britain’s first traditional seaside resorts and offers Blue Flag beaches, family attractions, fun-filled days and exciting nights. 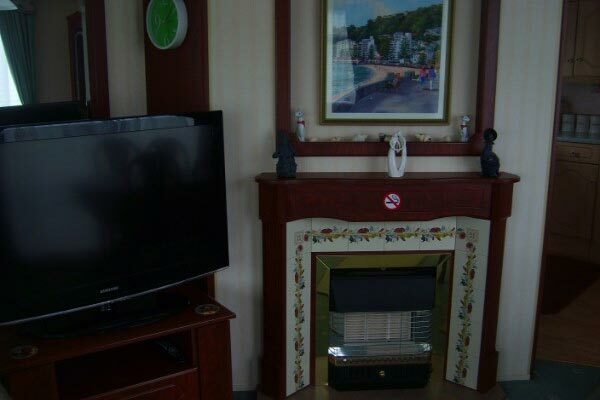 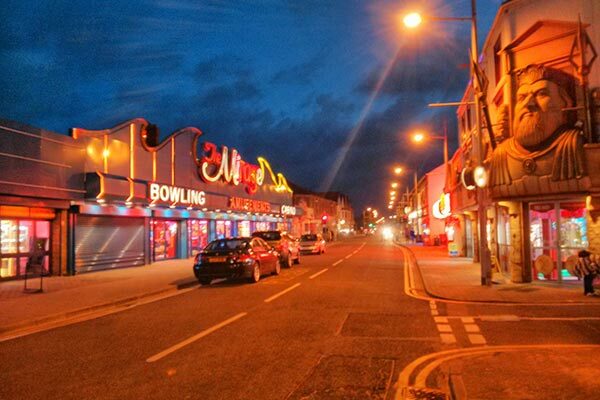 Other popular resorts with long sandy beaches include Cleethorpes and Mablethorpe. 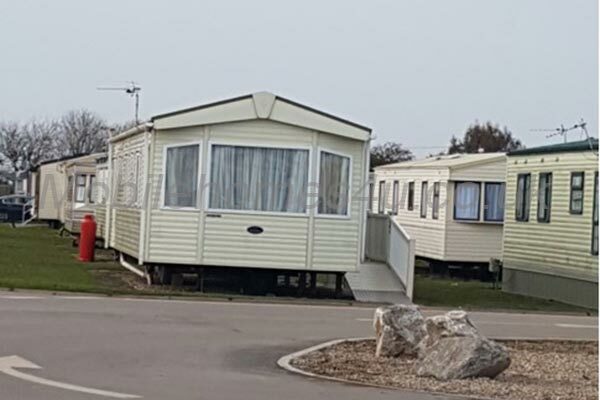 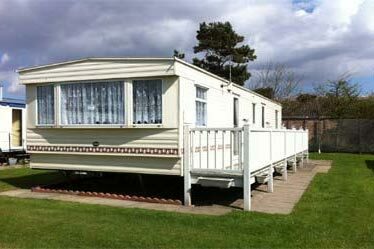 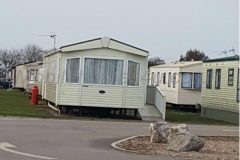 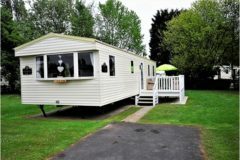 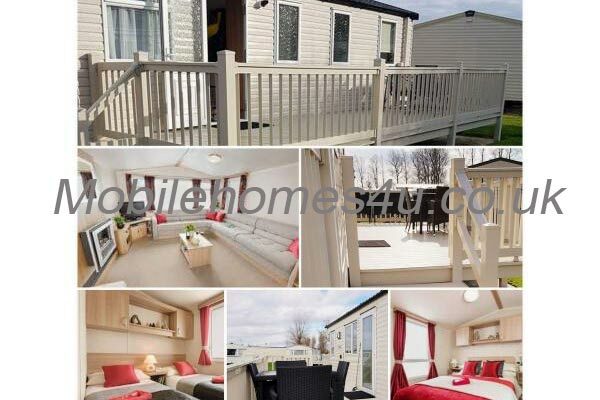 Browse through our private mobile homes in Lincolnshire to find the one that is perfect for your ideal holiday. 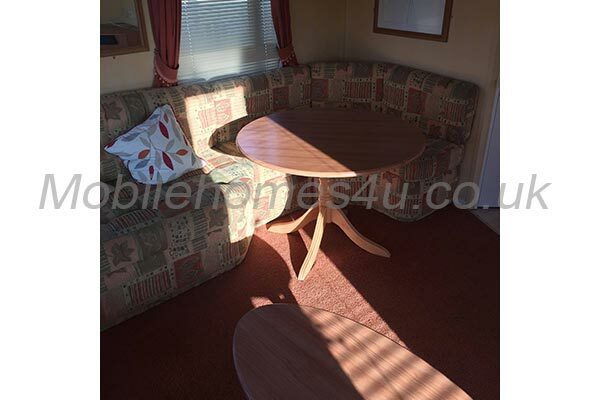 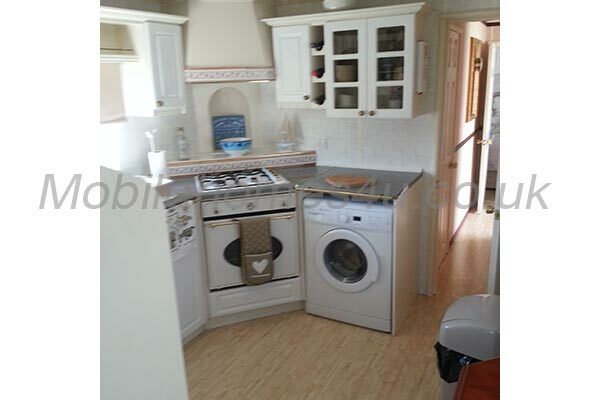 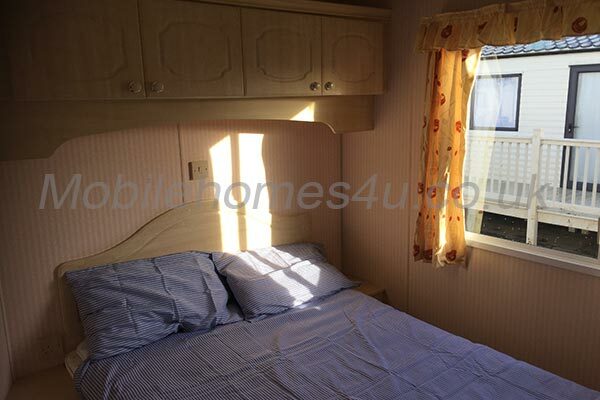 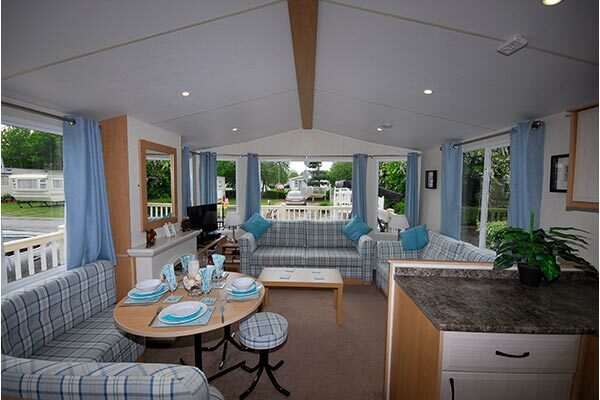 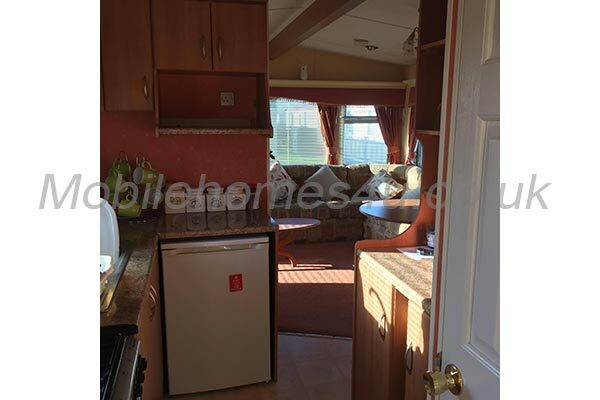 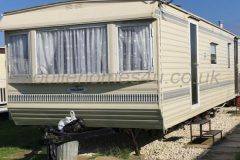 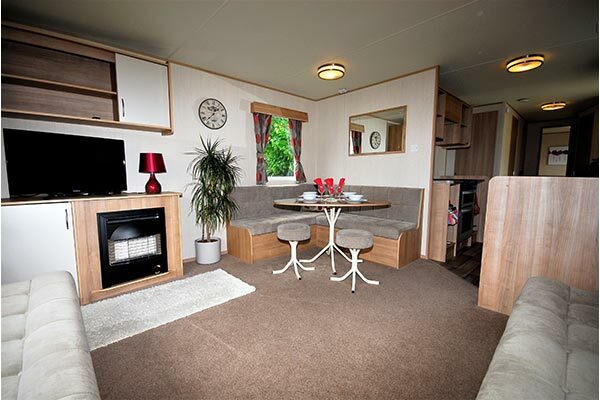 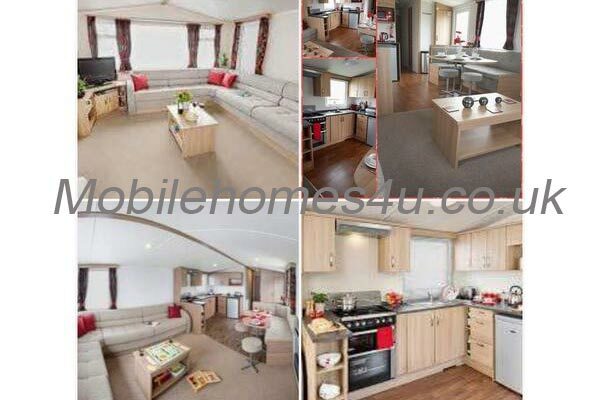 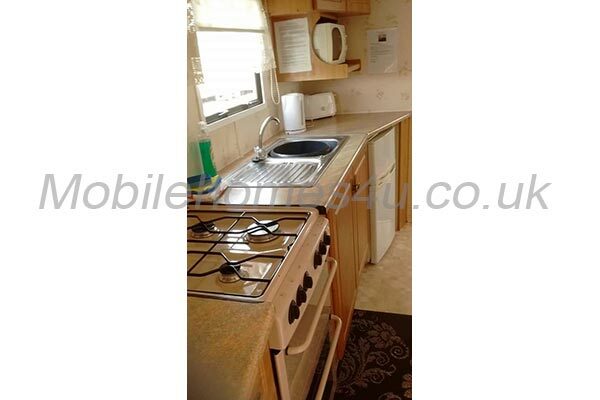 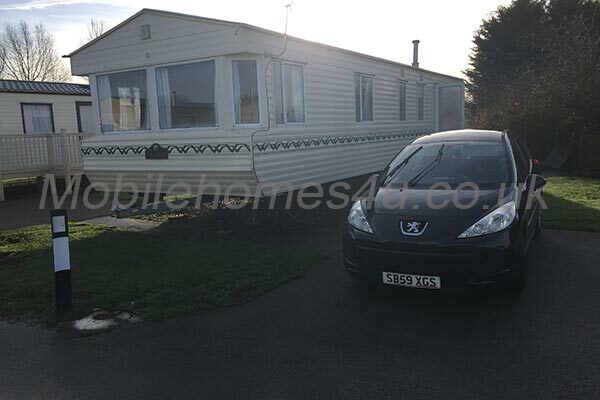 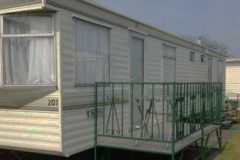 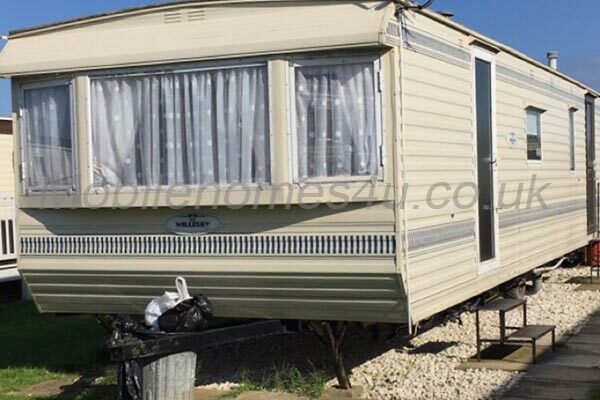 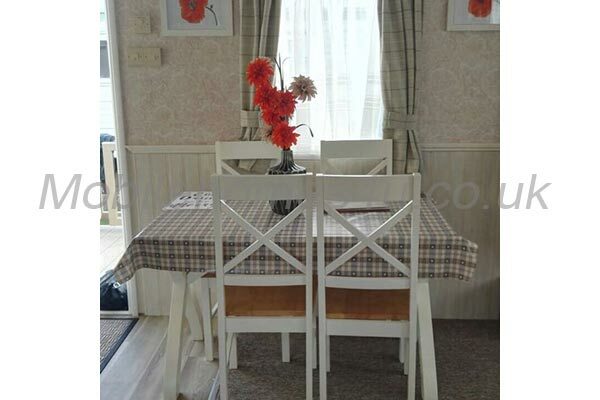 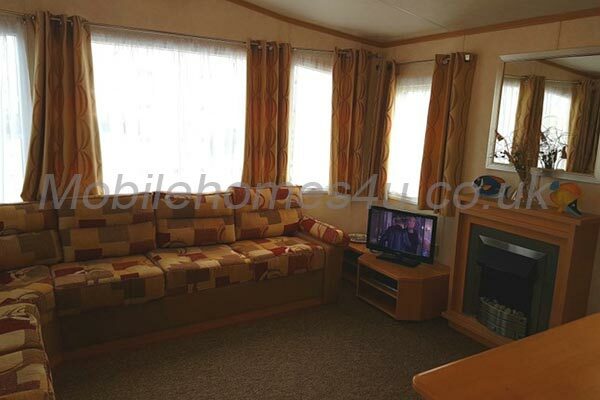 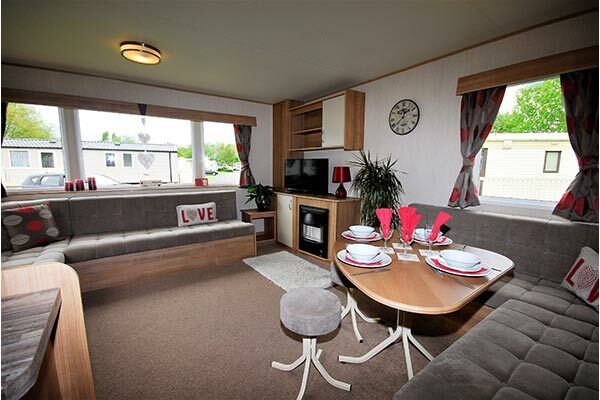 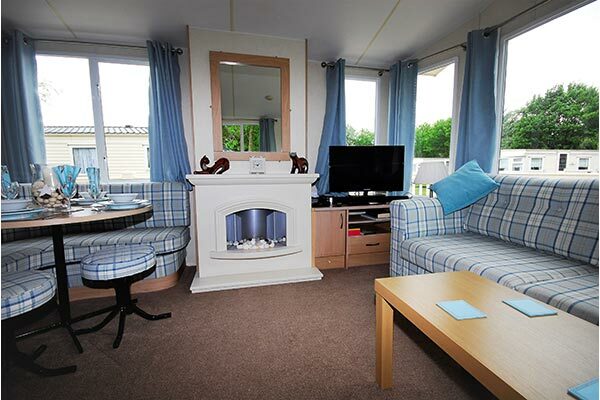 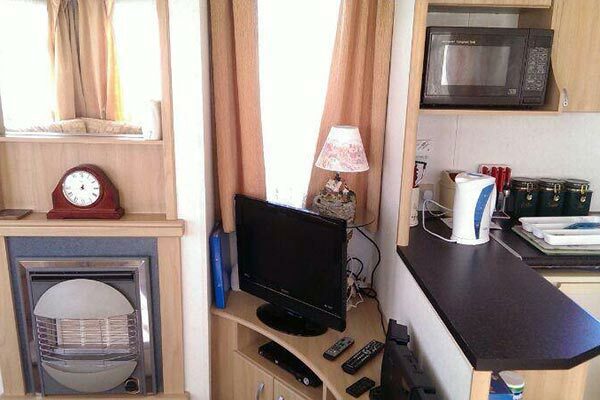 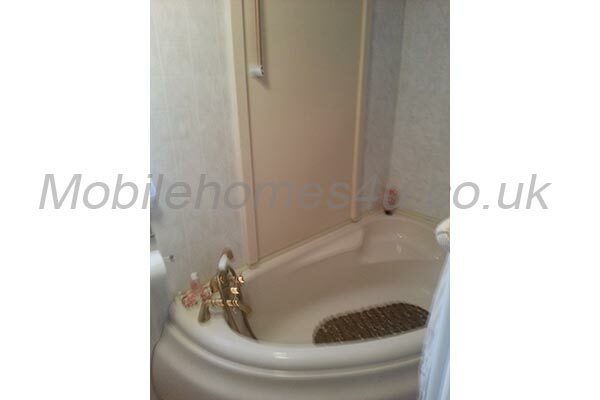 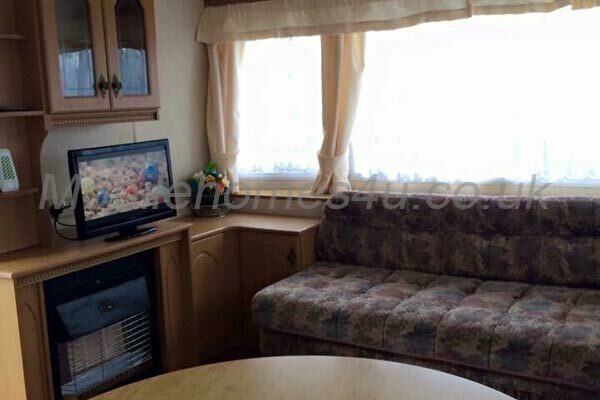 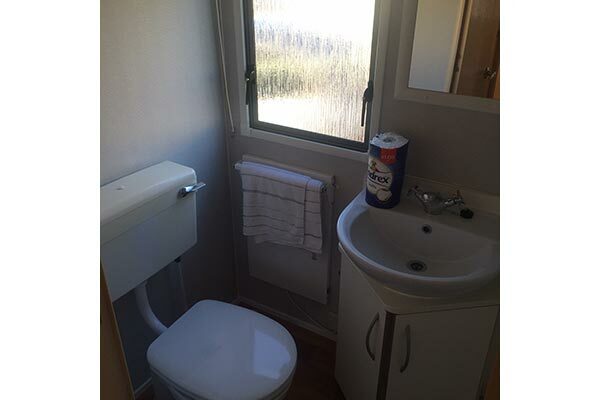 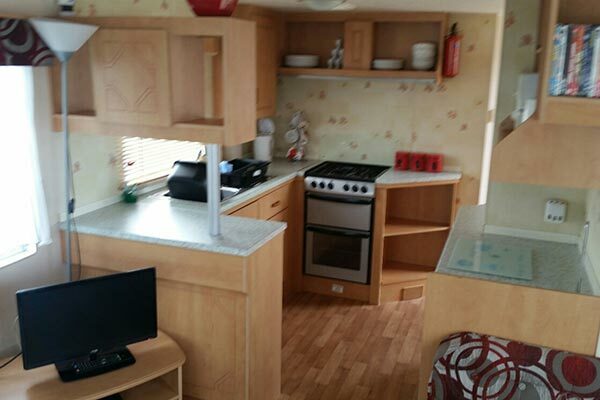 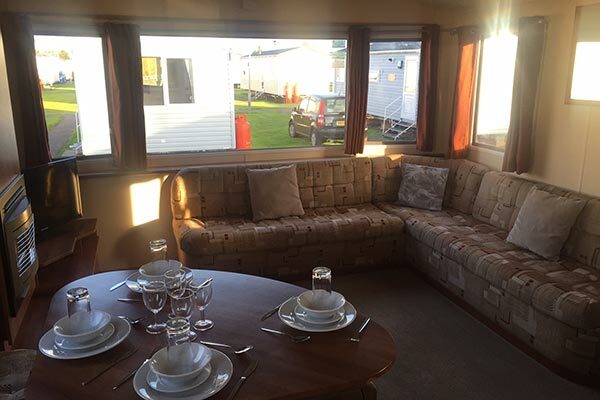 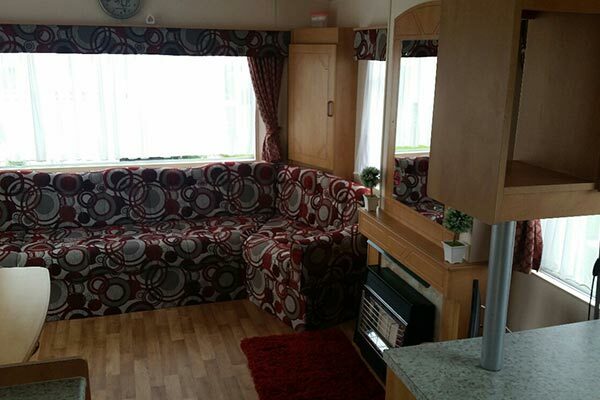 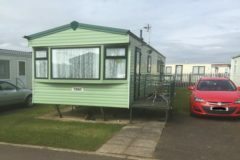 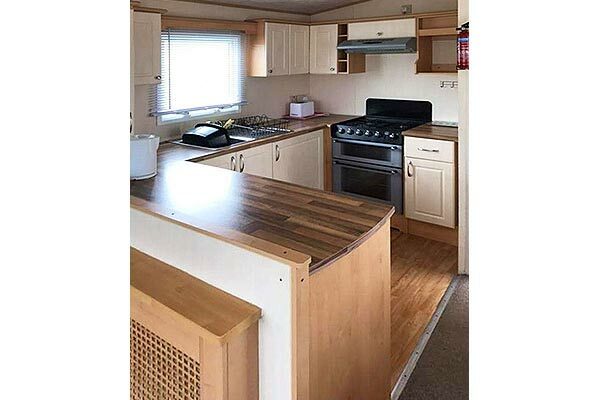 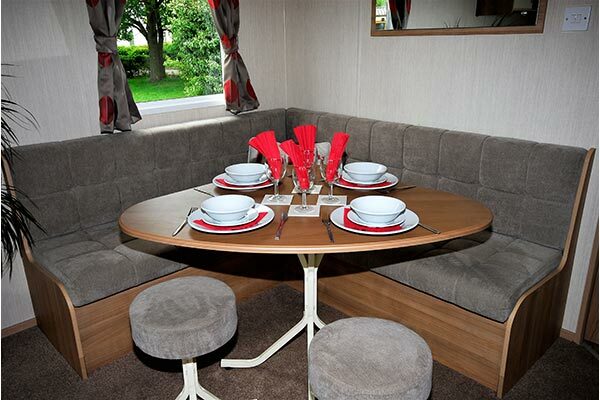 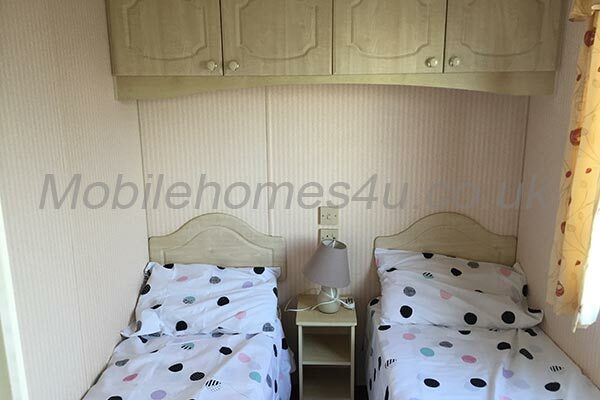 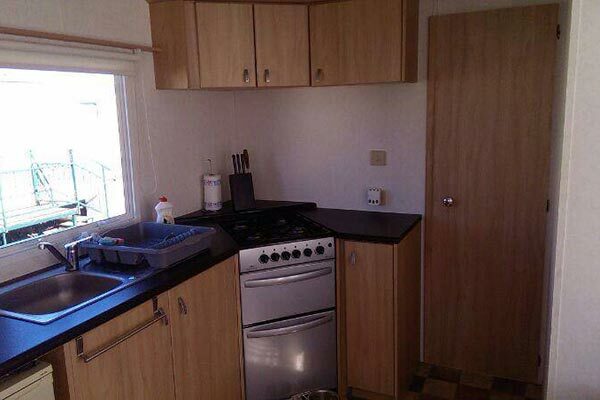 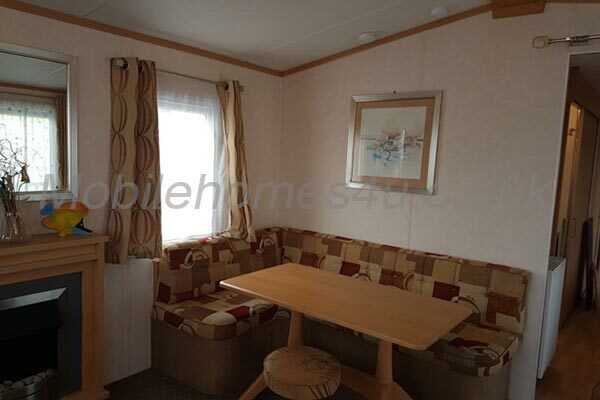 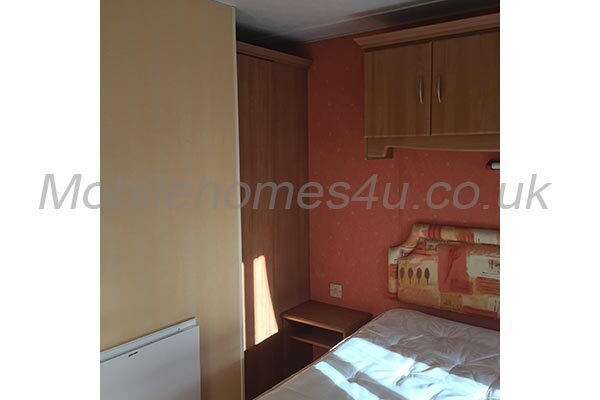 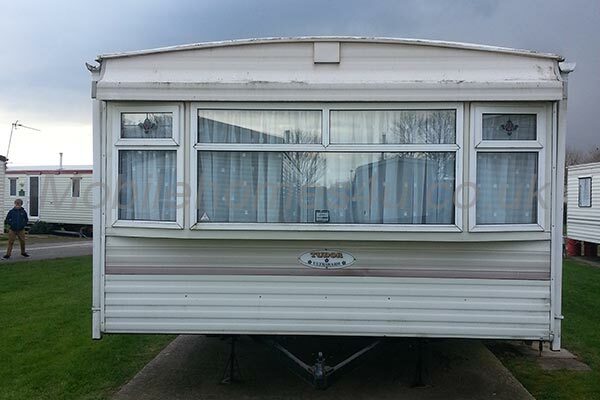 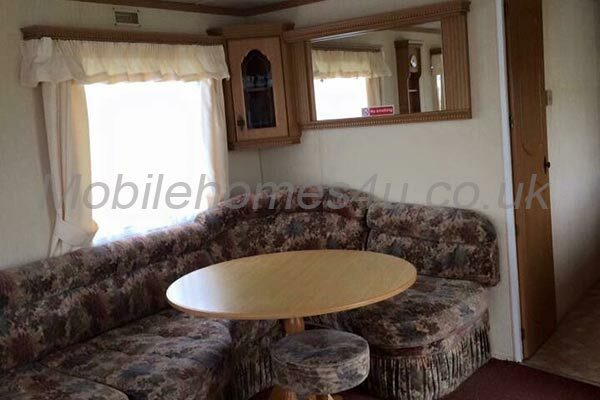 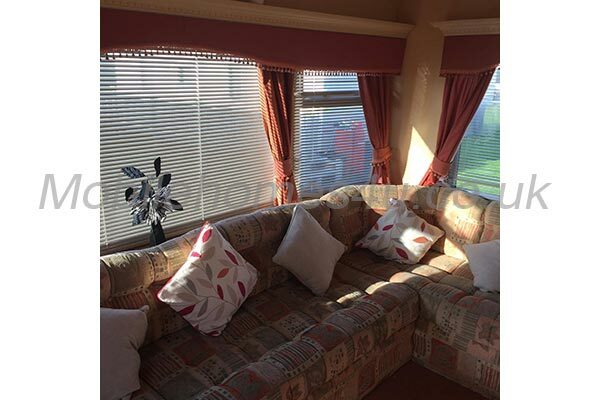 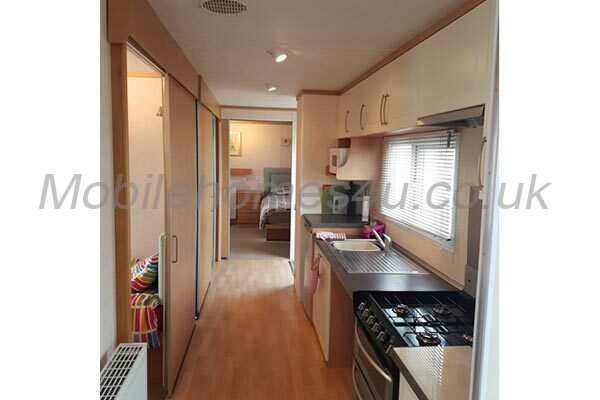 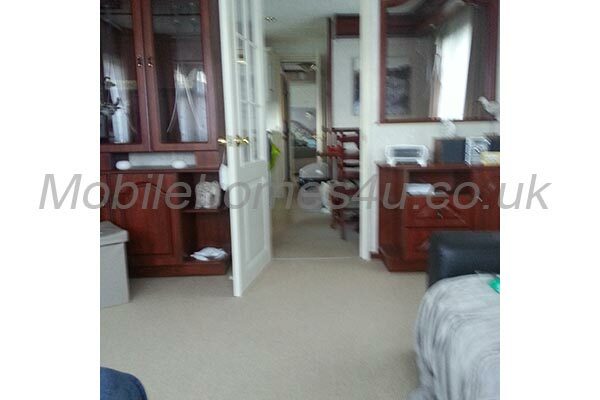 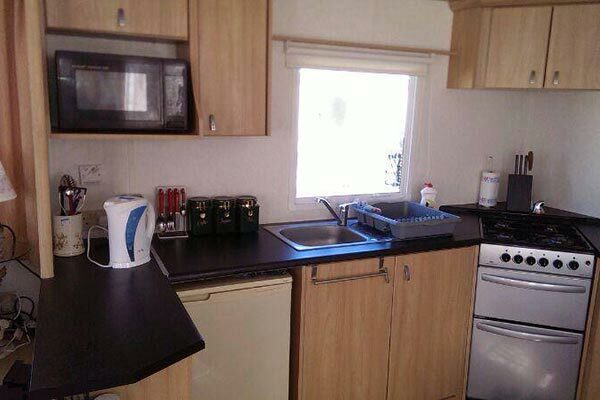 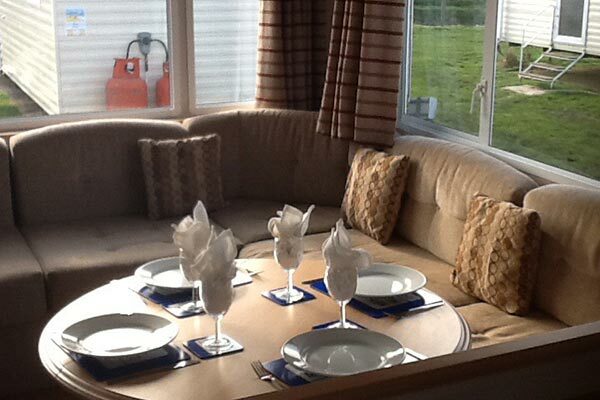 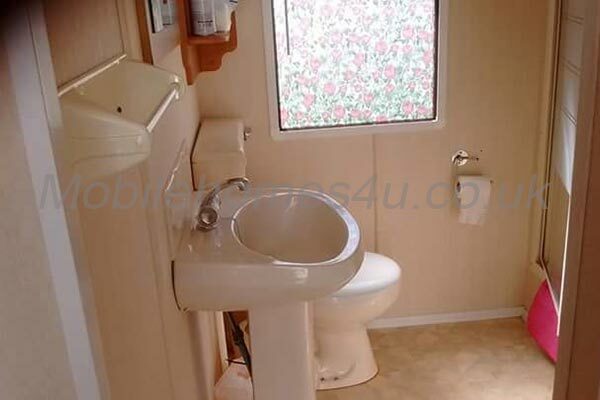 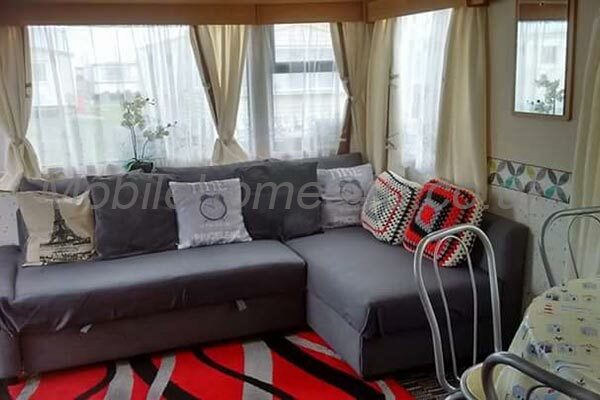 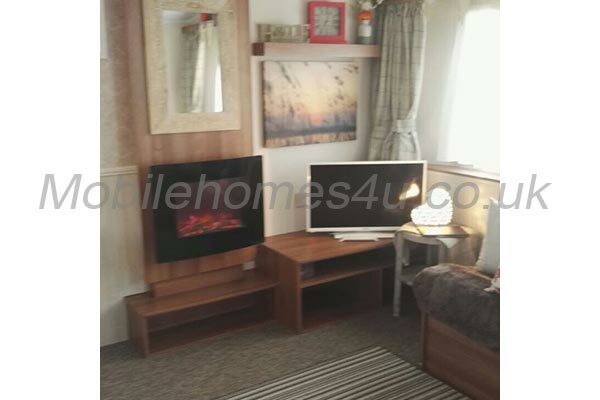 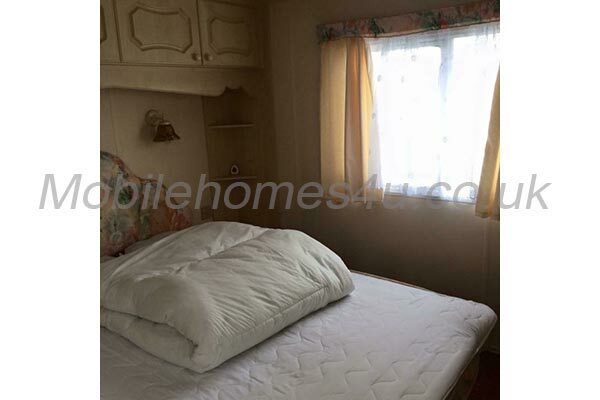 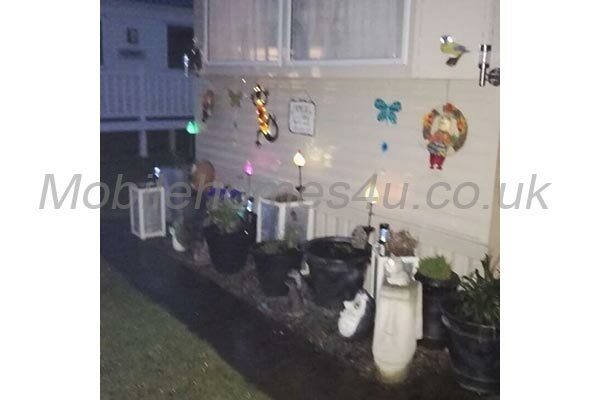 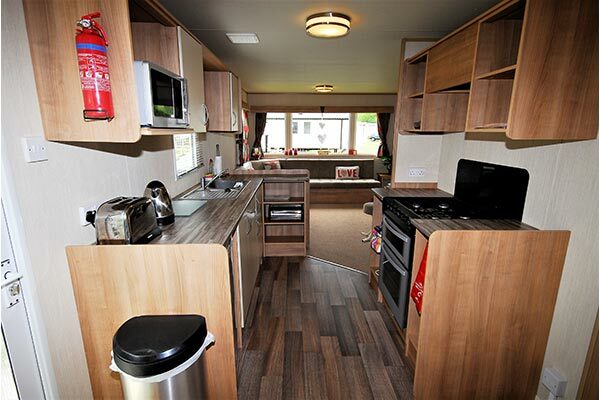 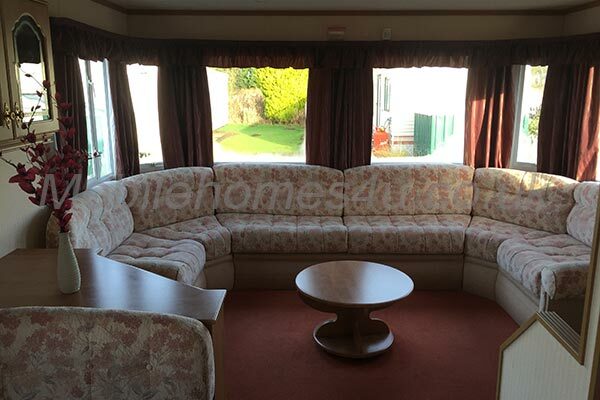 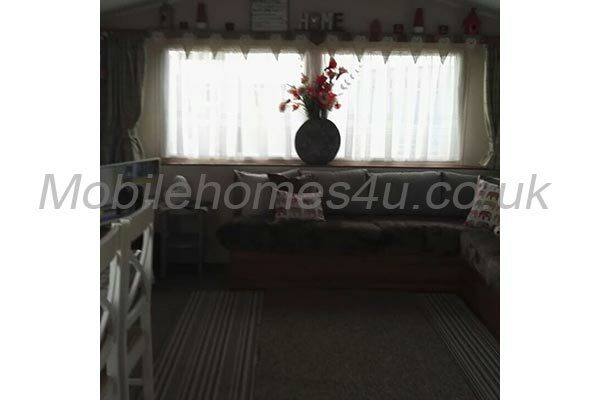 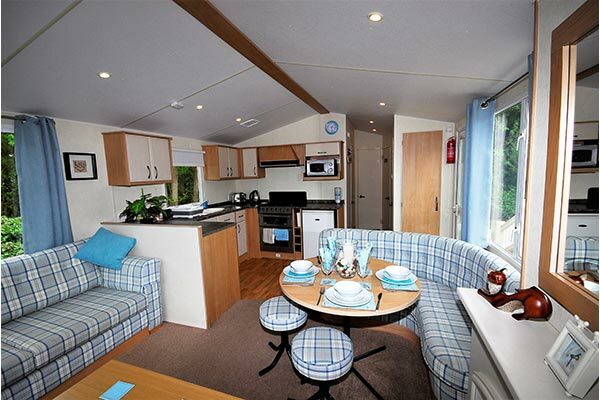 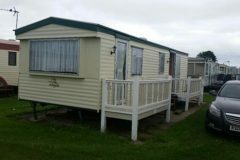 Well equipped static caravan with enclosed veranda. 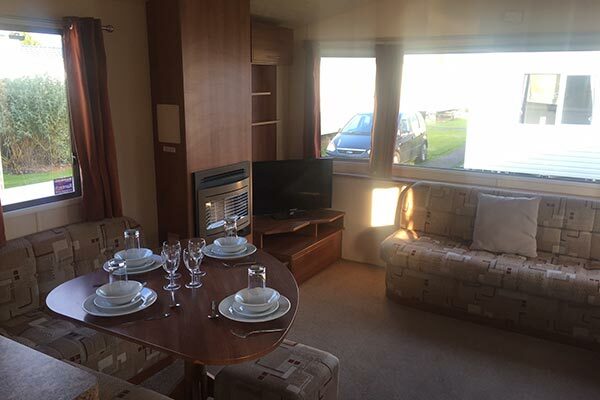 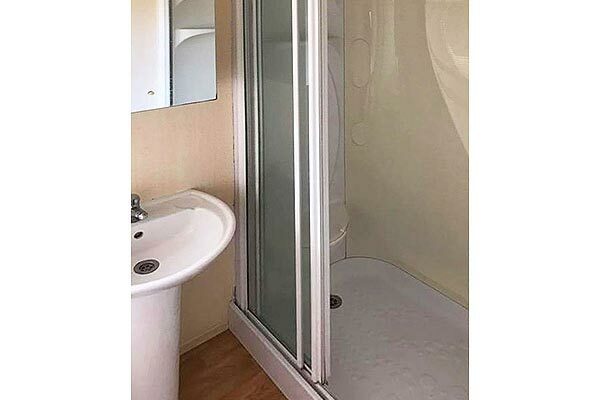 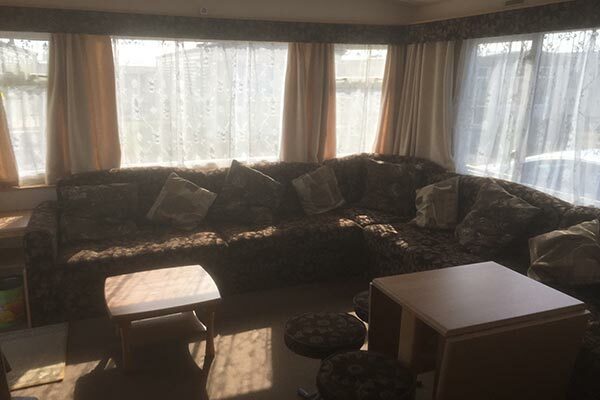 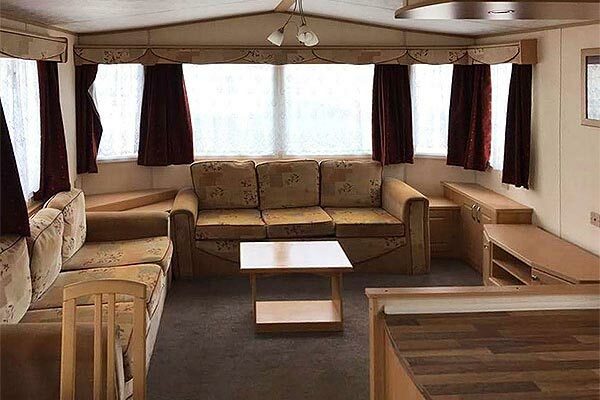 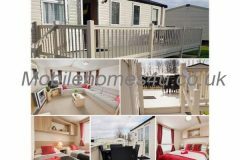 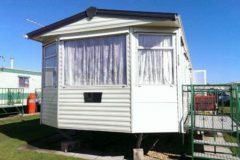 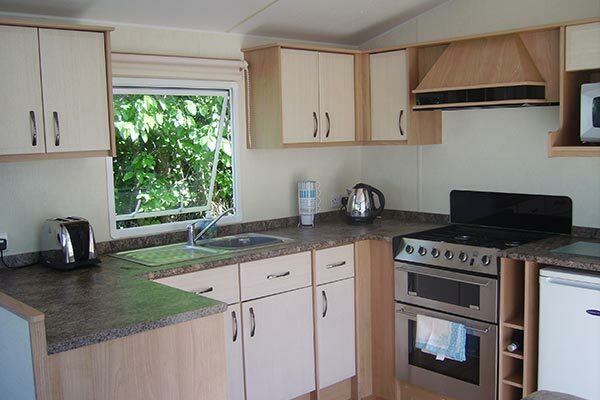 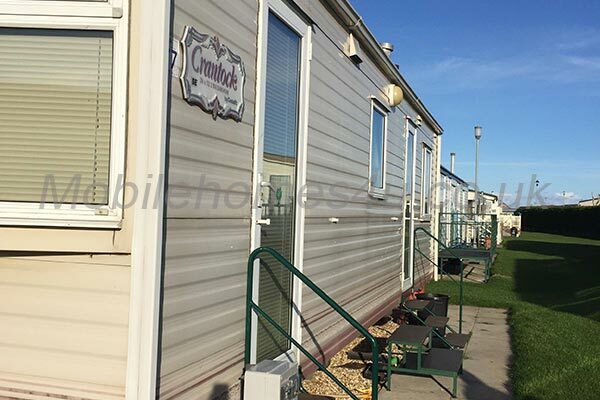 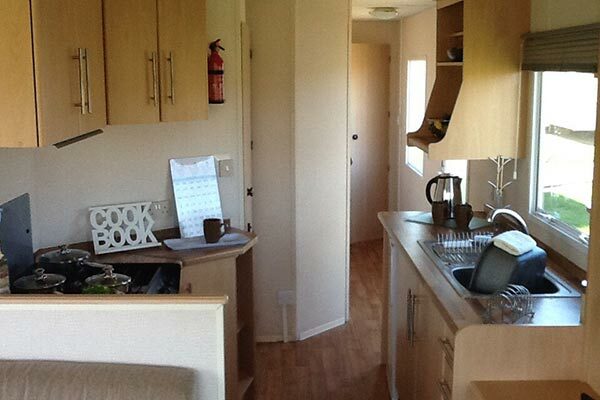 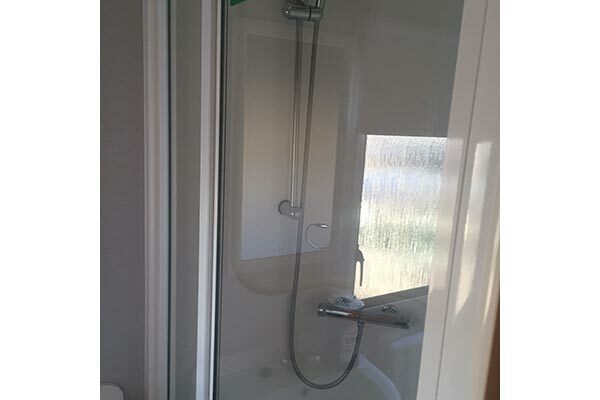 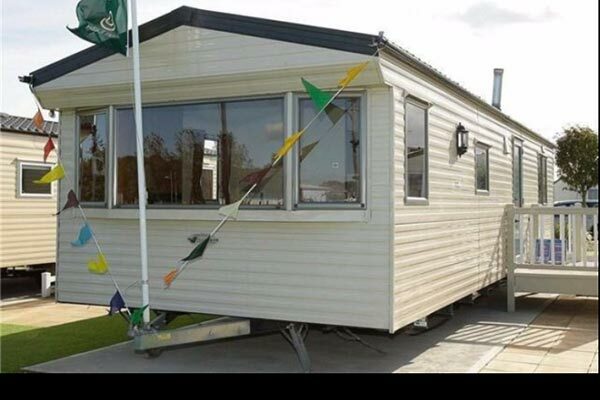 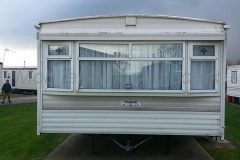 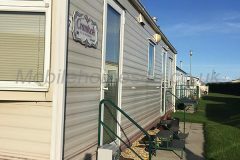 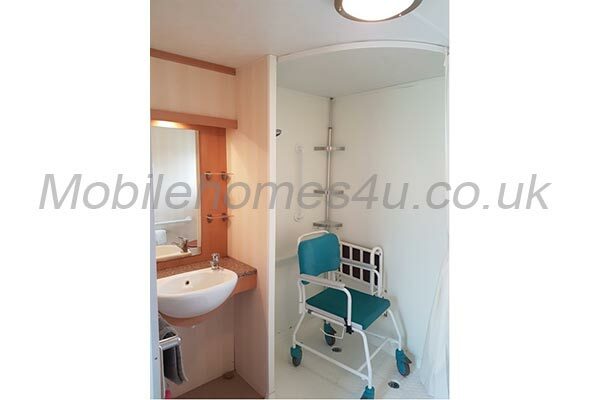 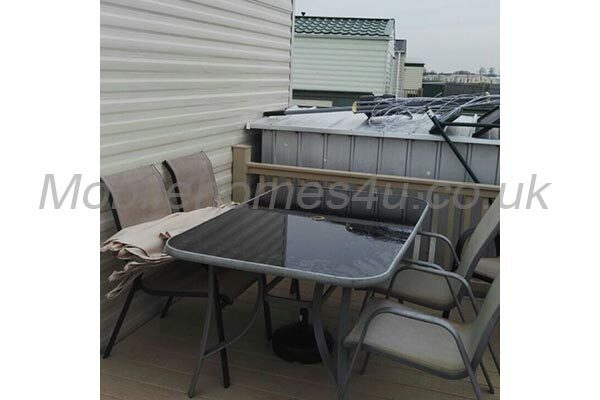 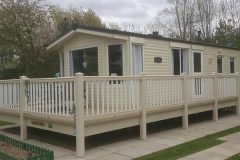 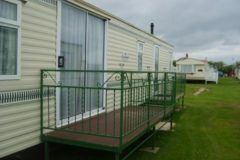 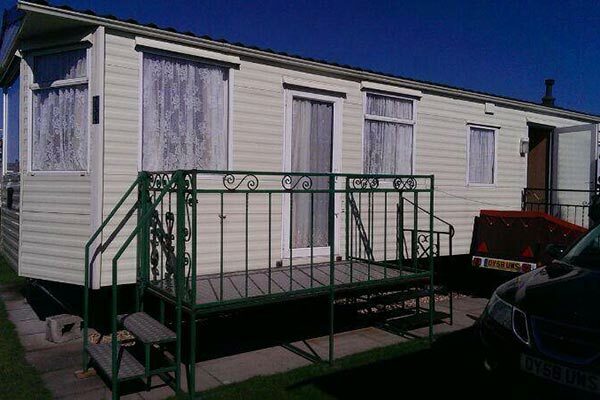 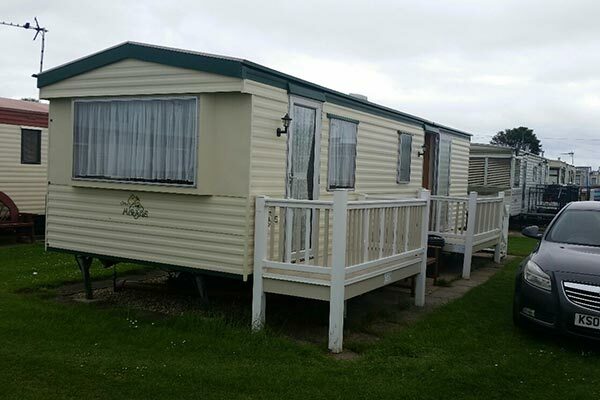 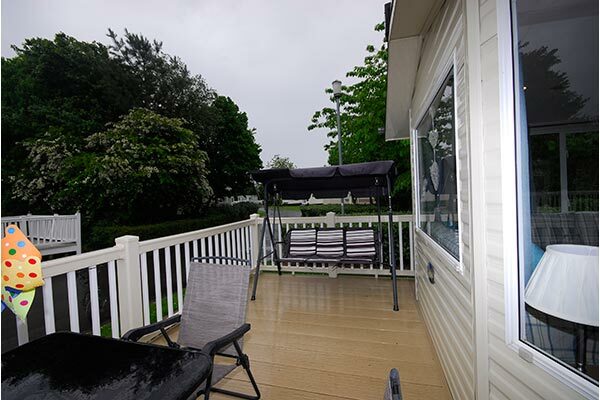 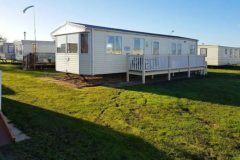 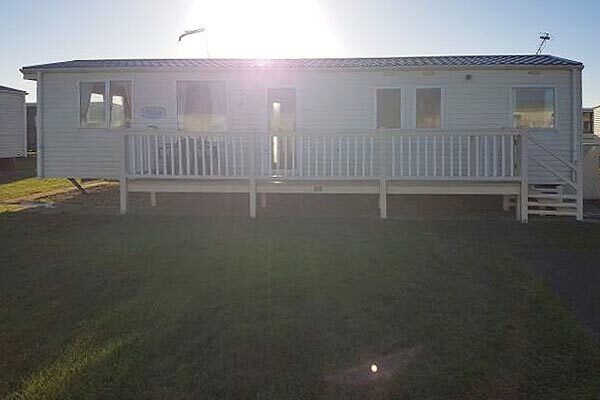 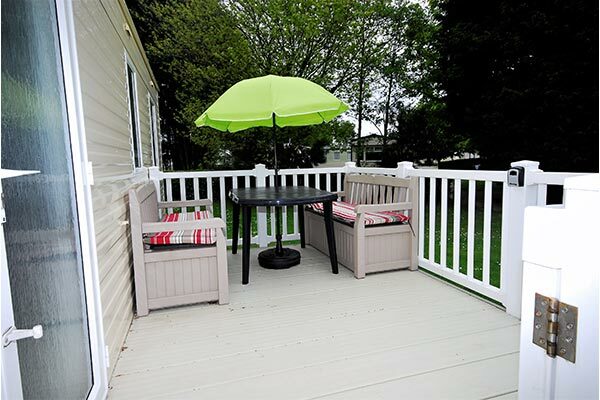 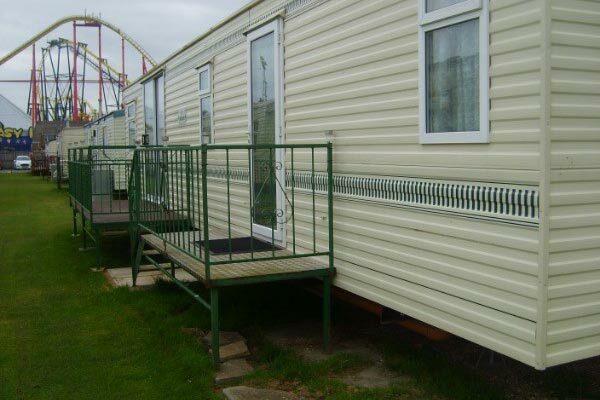 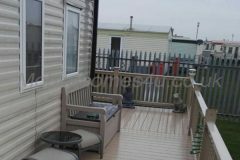 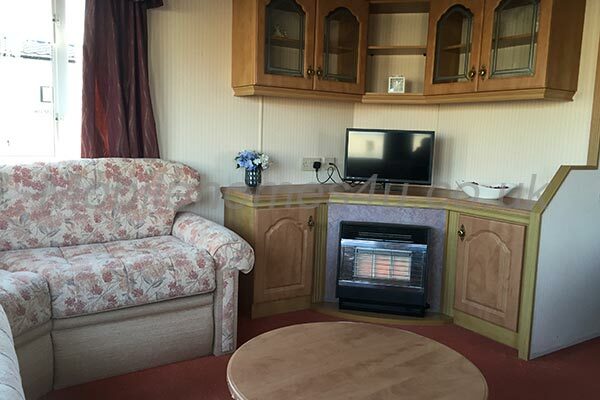 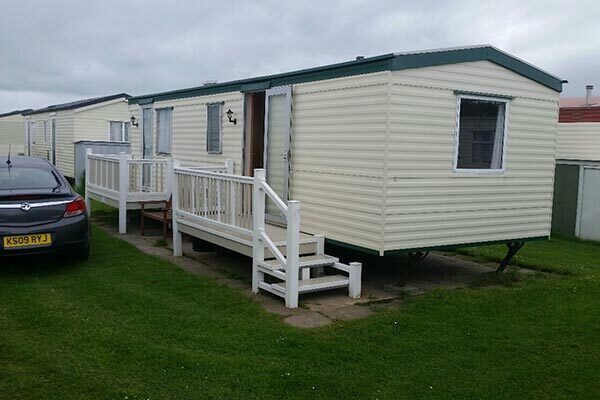 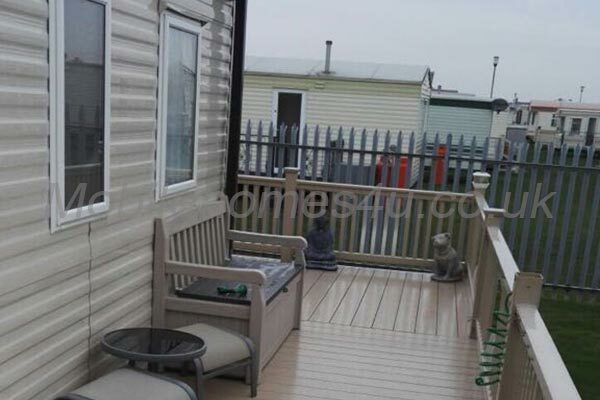 Static caravan with large decked veranda close to all facilities. 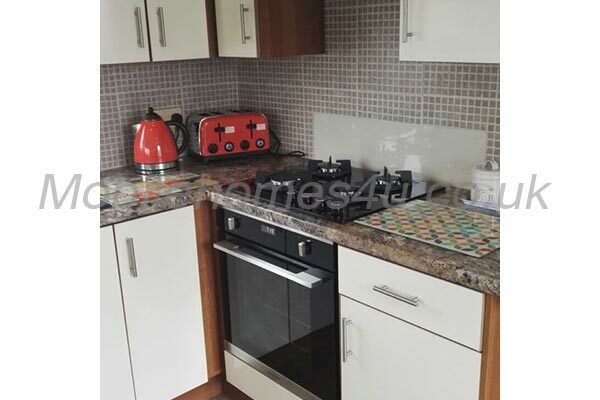 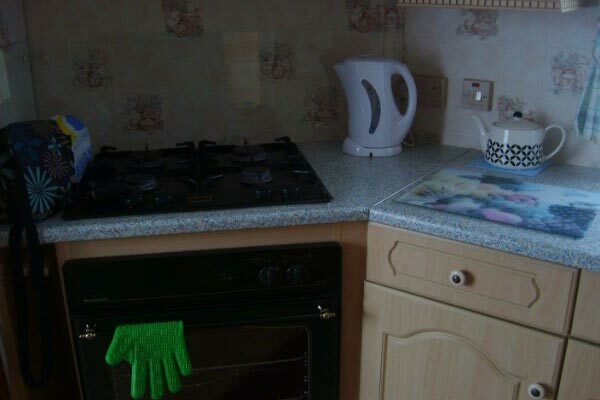 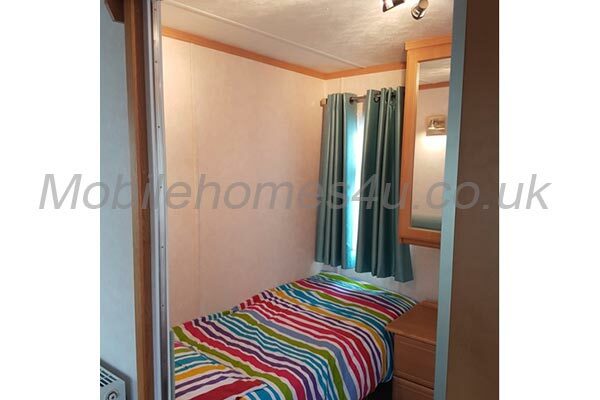 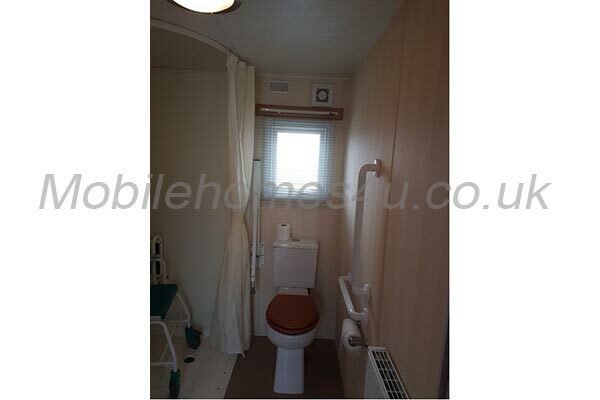 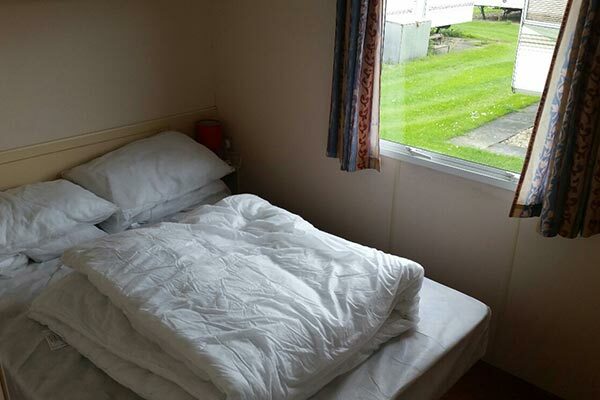 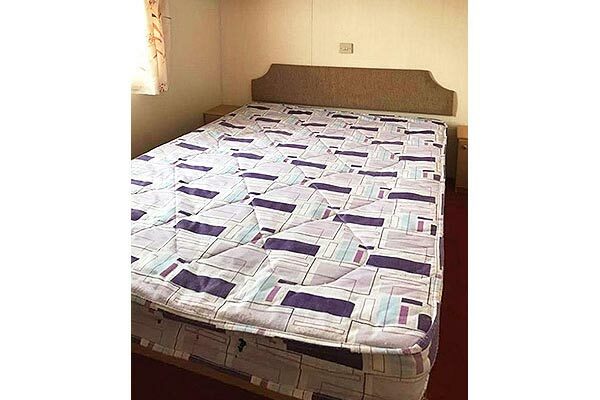 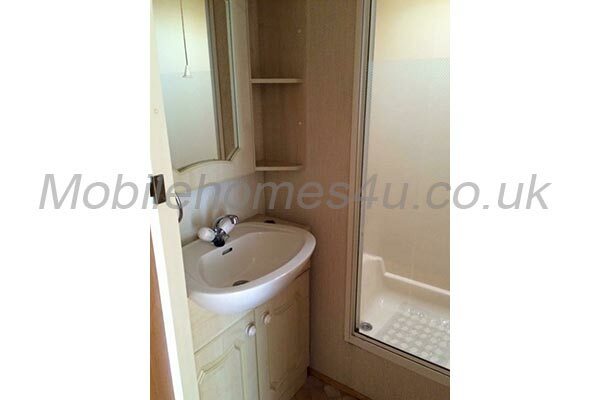 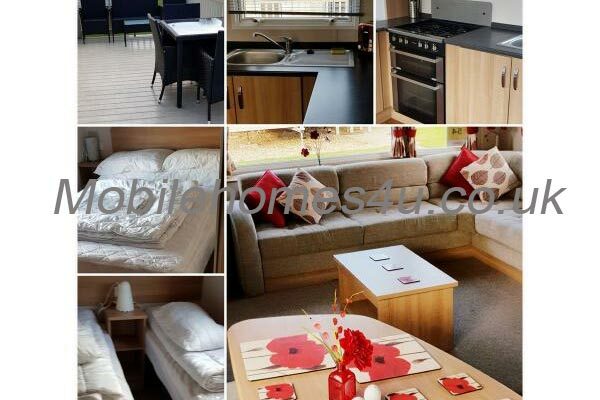 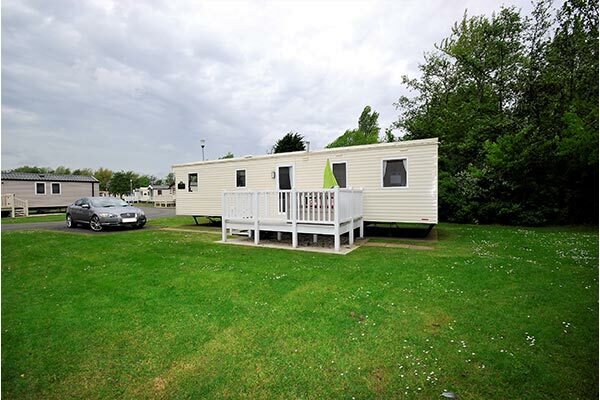 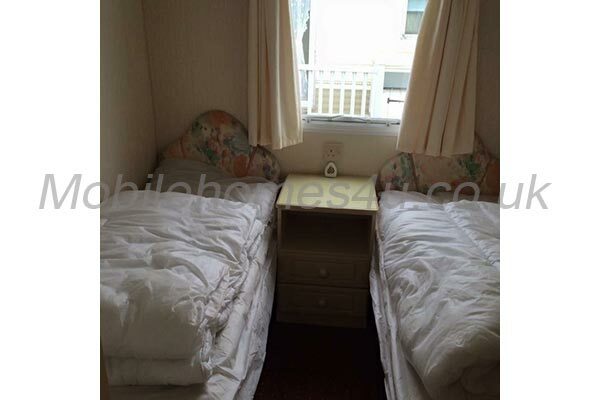 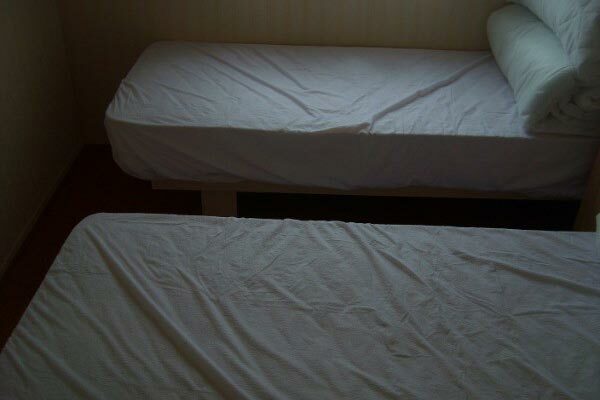 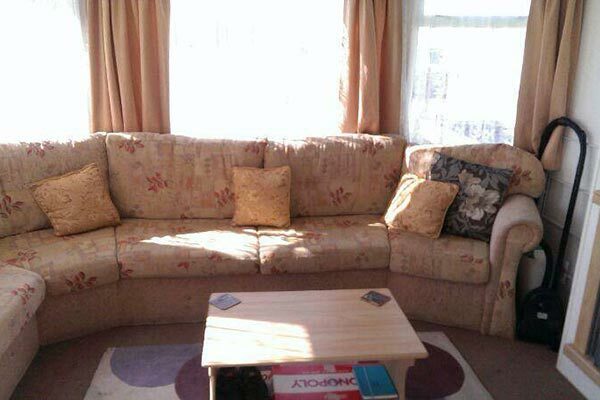 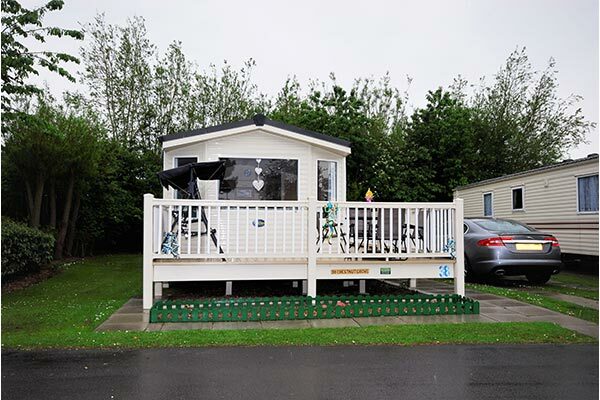 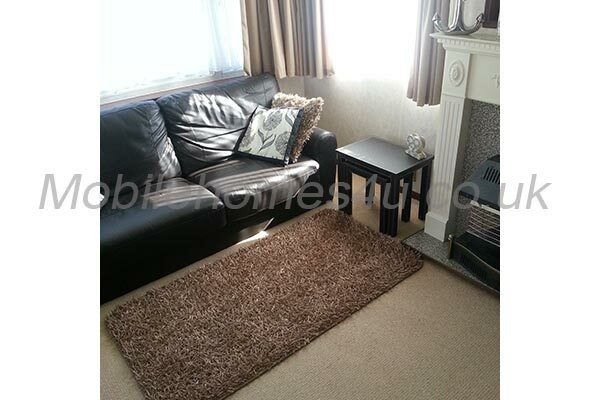 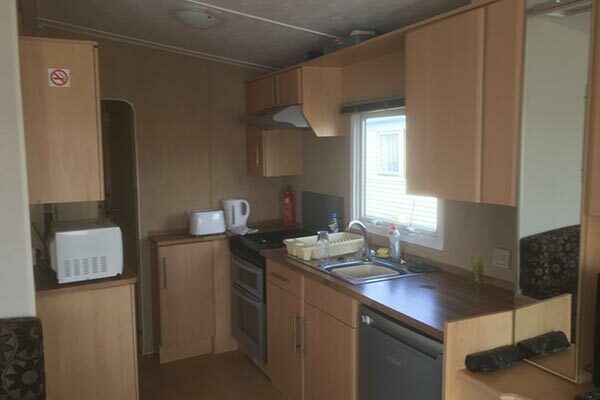 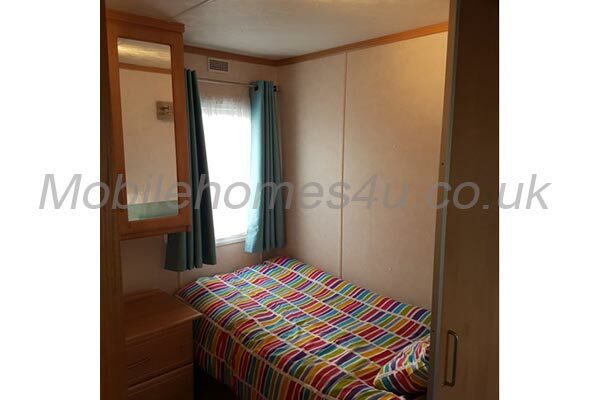 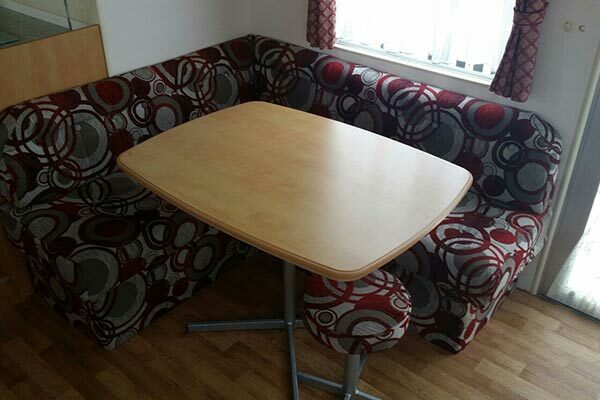 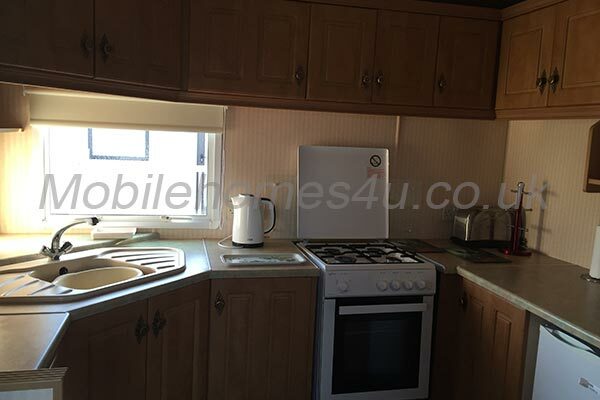 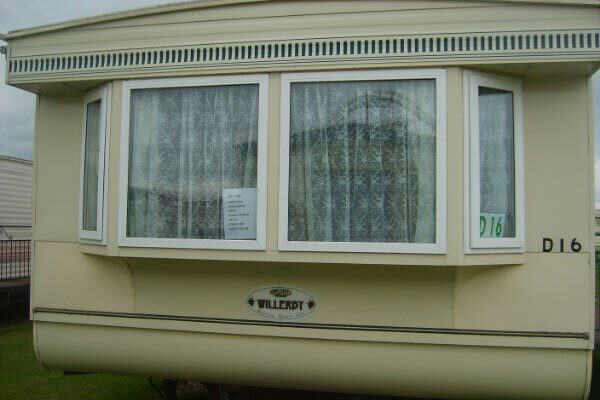 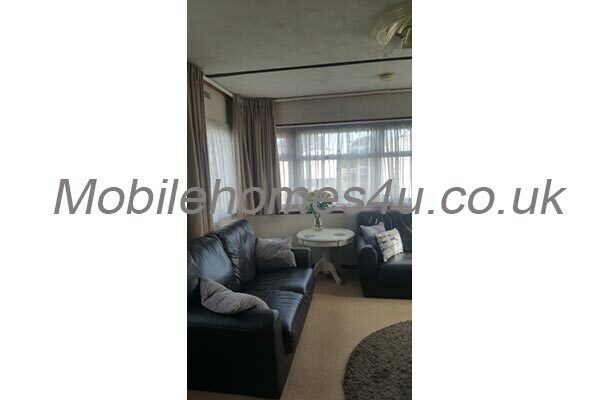 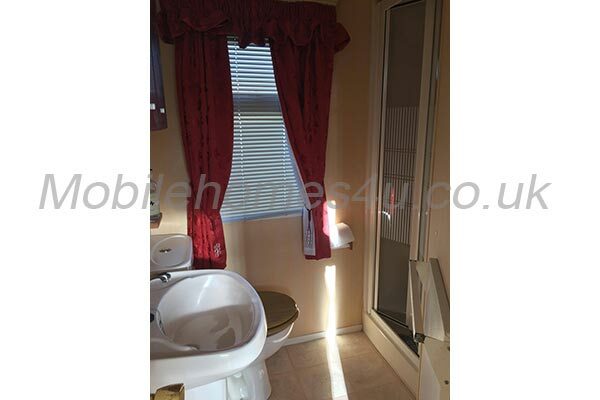 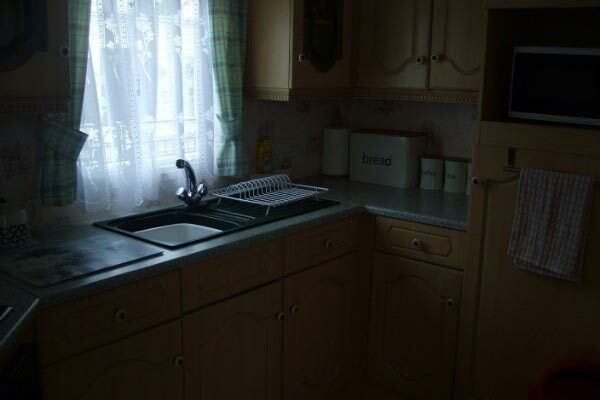 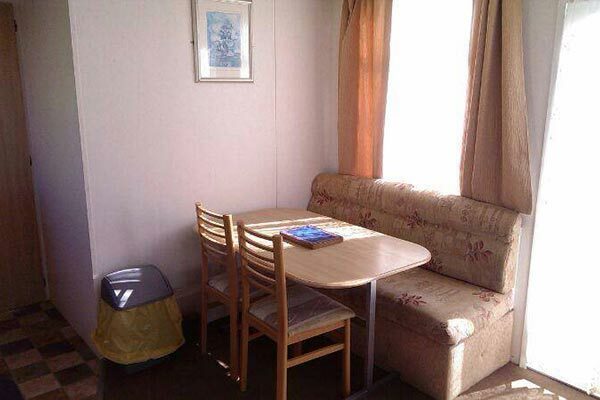 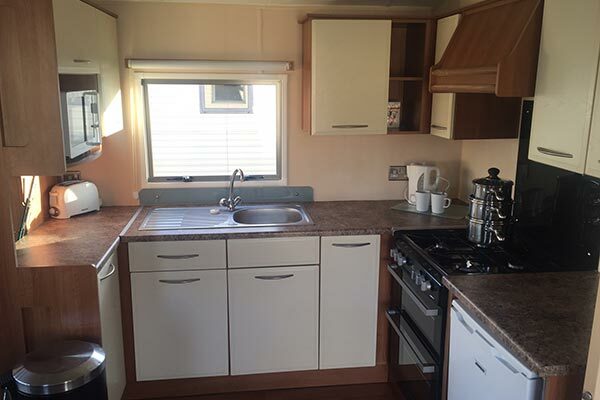 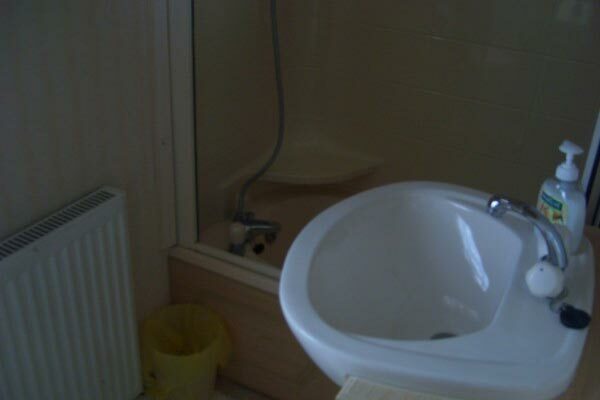 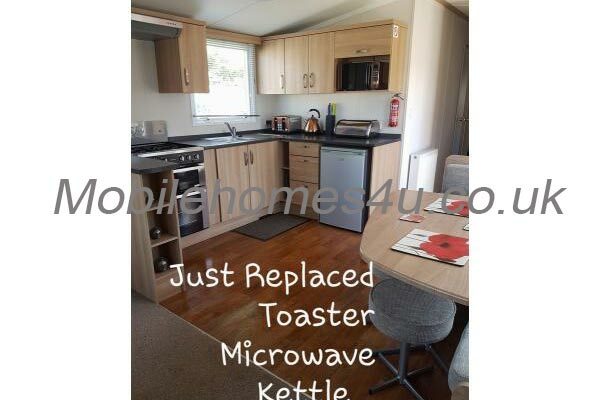 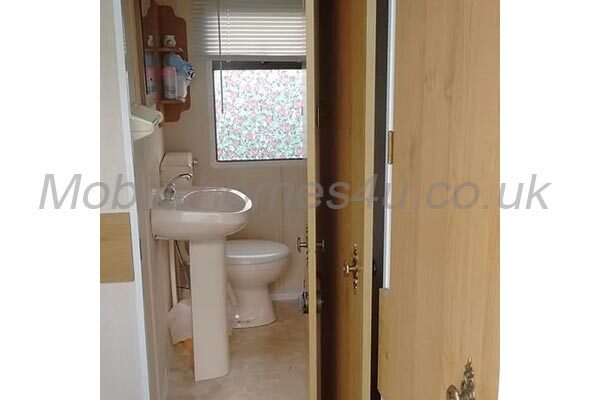 Lovely static caravan in quiet grassy area but close to facilities. 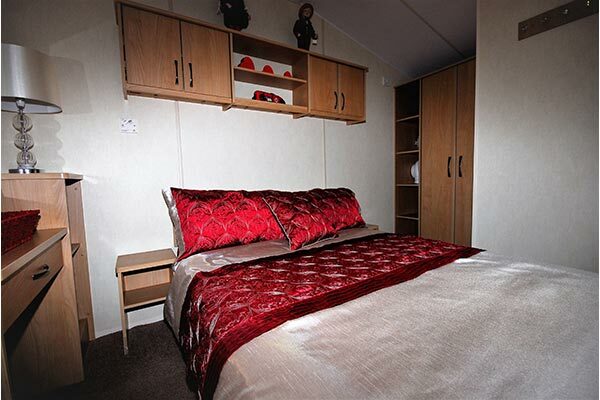 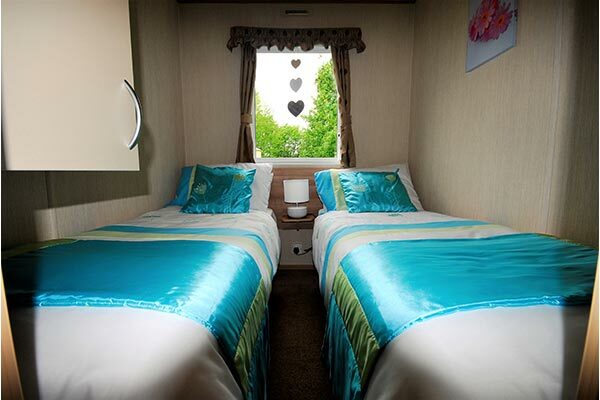 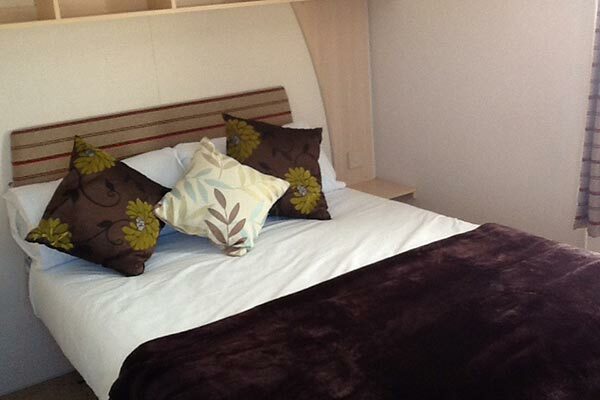 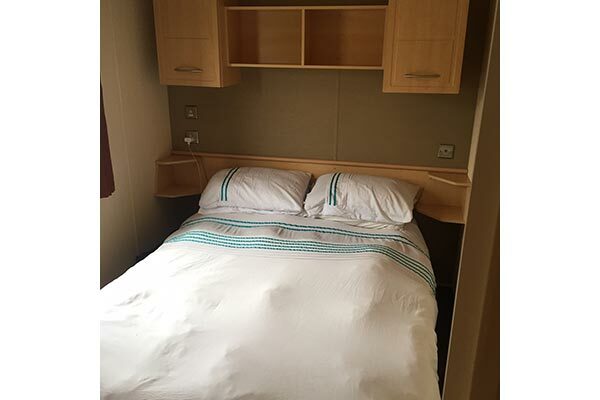 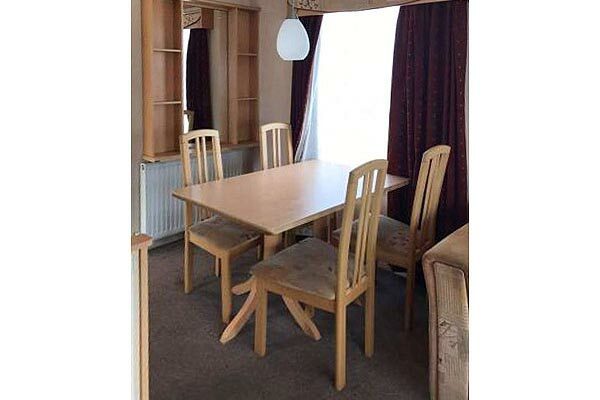 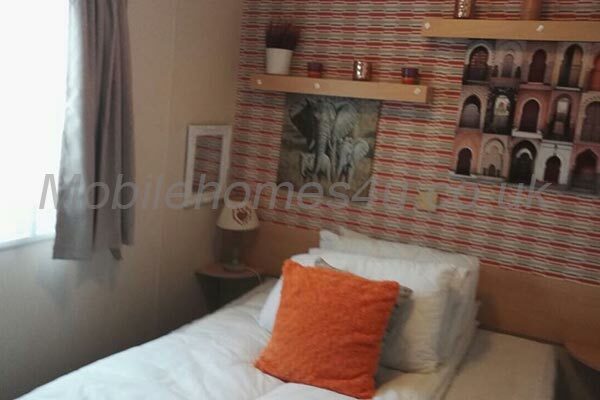 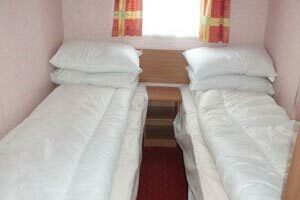 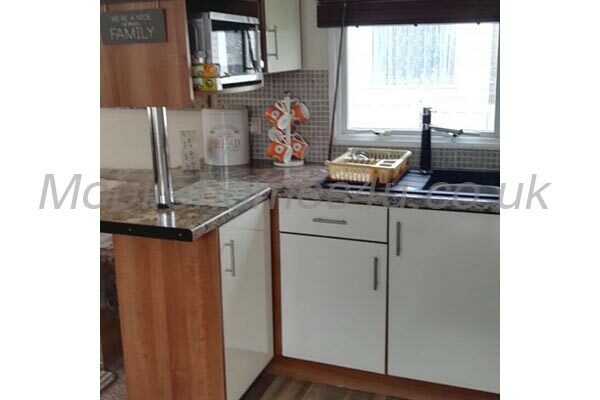 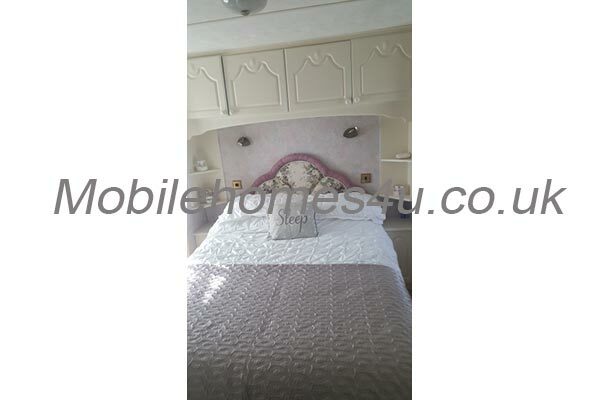 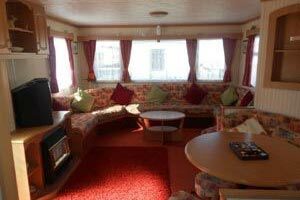 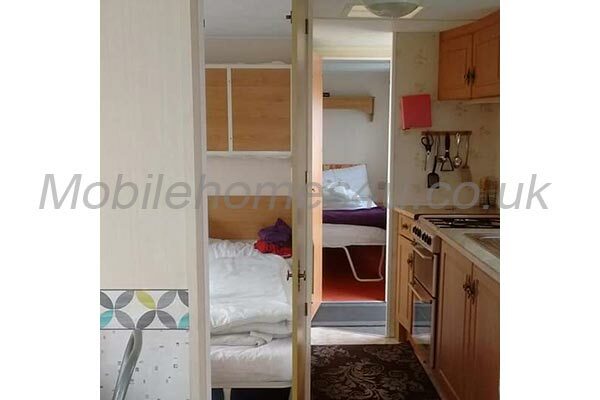 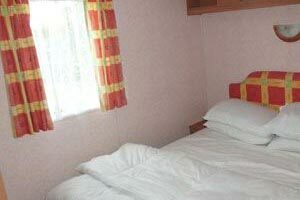 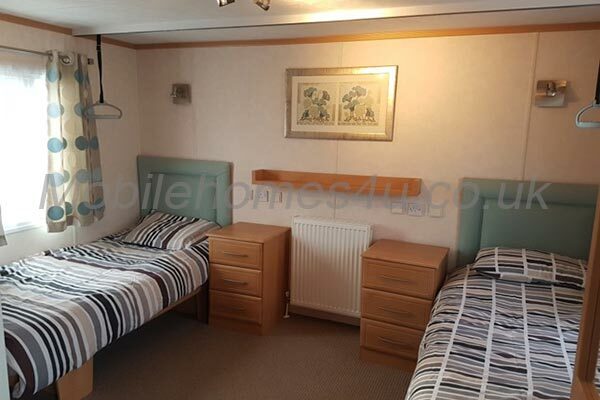 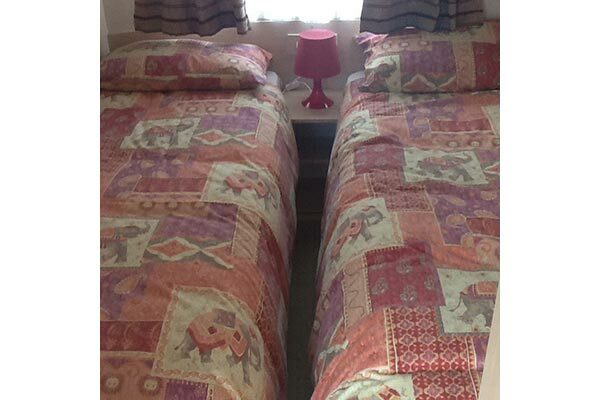 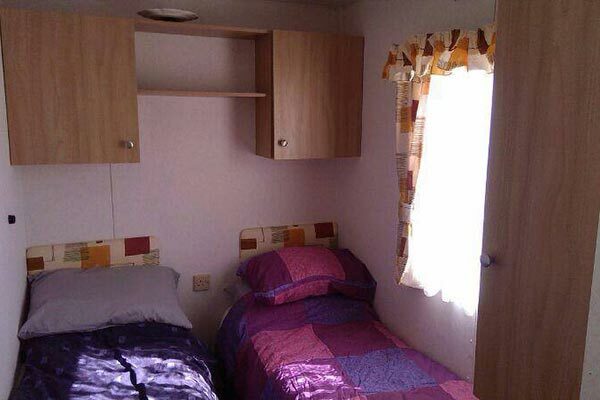 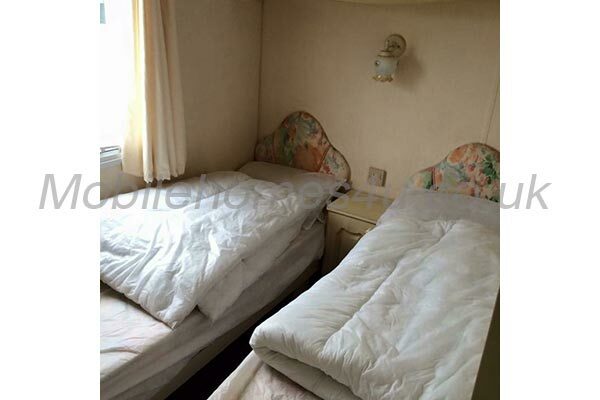 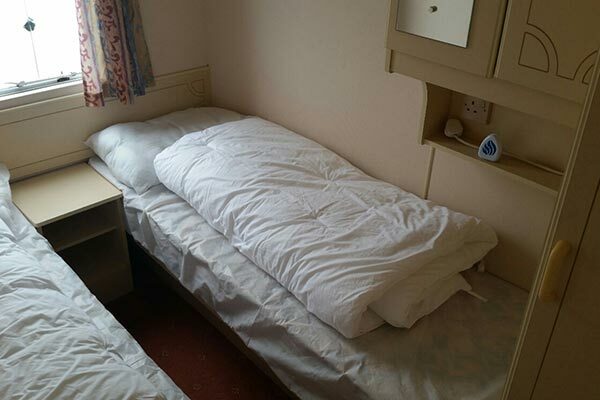 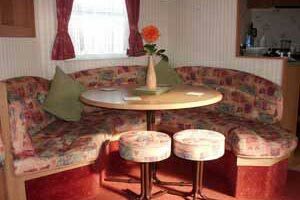 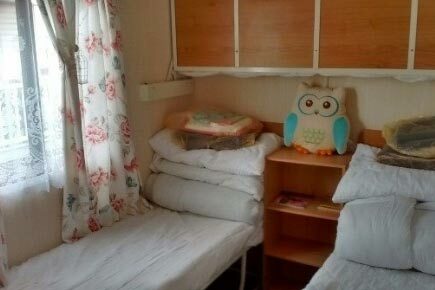 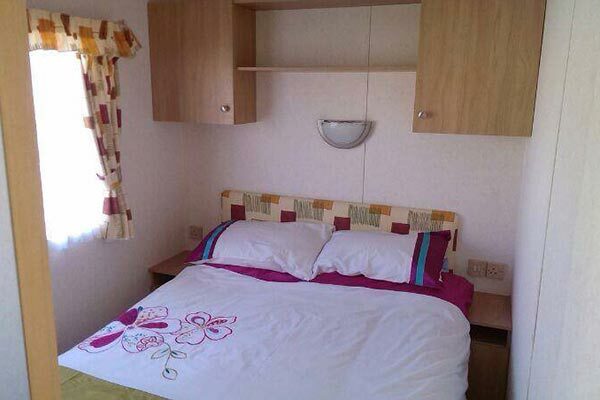 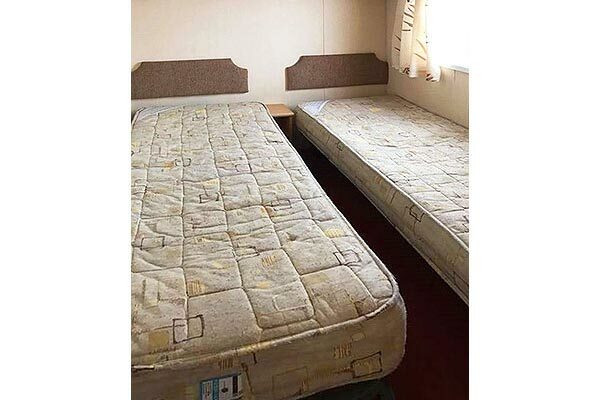 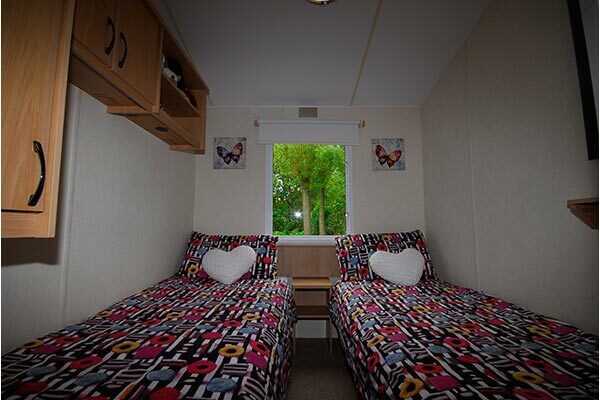 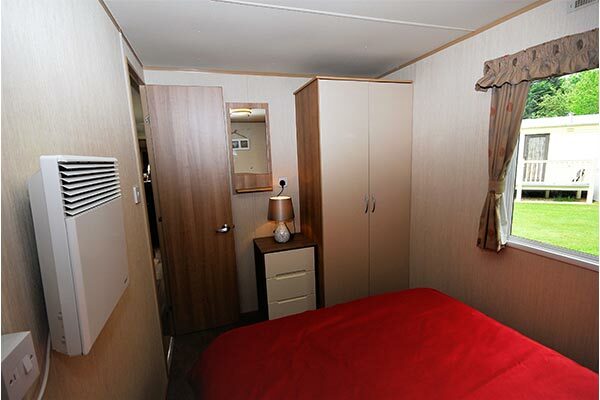 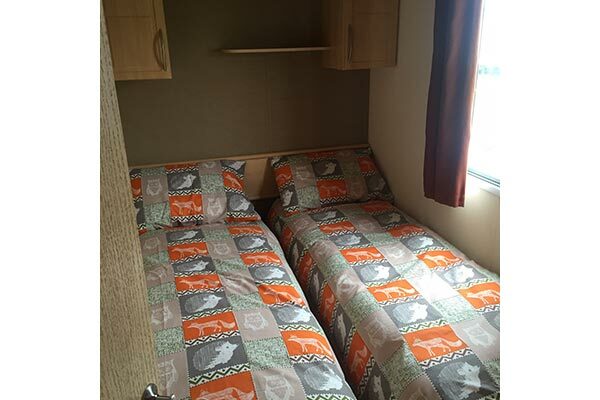 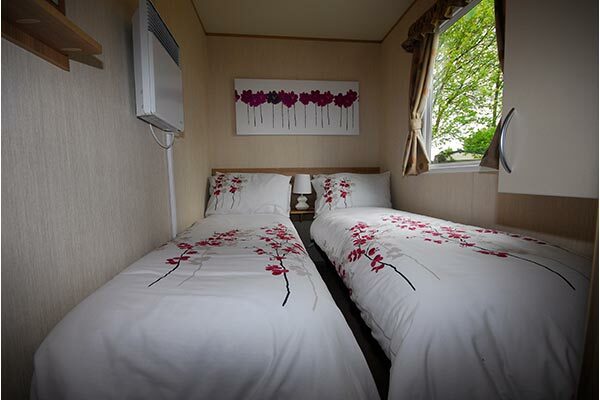 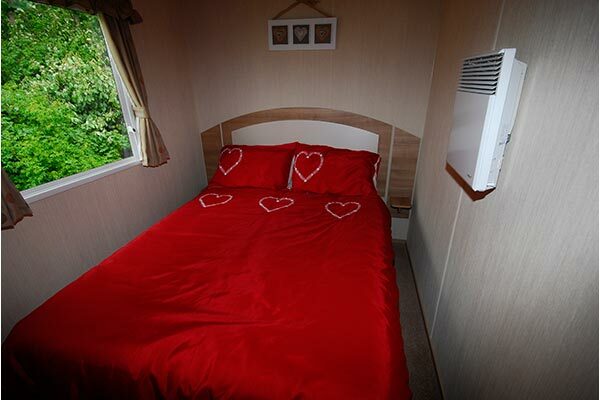 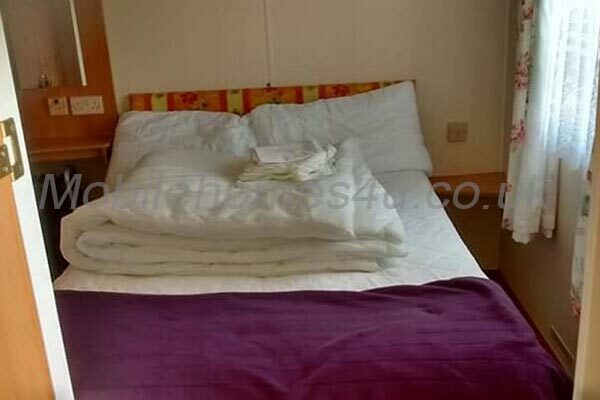 3 bedroom caravan fully equipped to sleep up to 8 people. 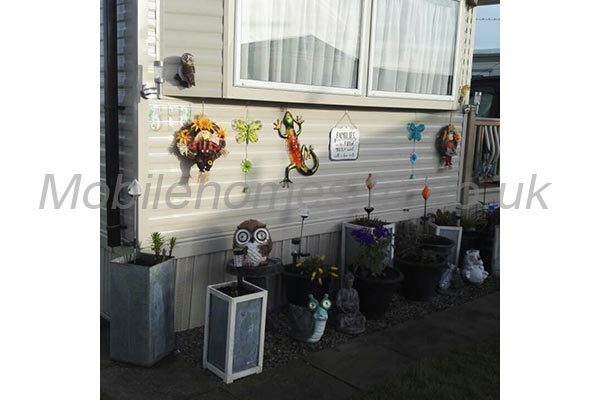 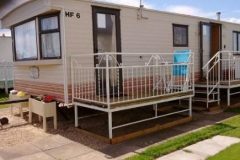 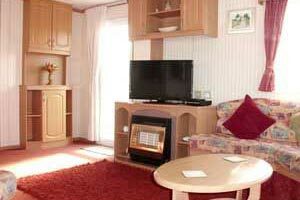 Static caravan, home from home on Haven Golden Sands.